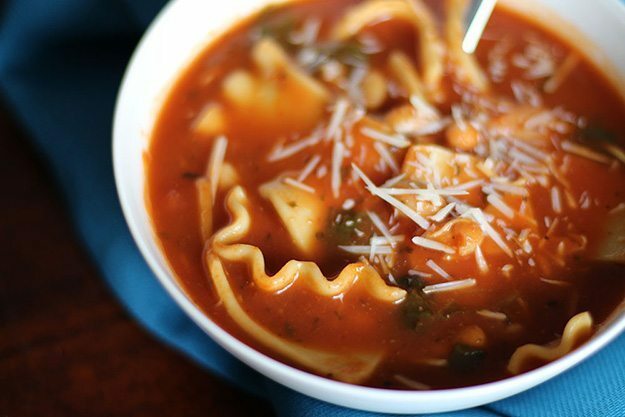 Here’s a simple recipe for slow cooker lasagna soup. It’s a healthy, budget-friendly, and delicious meal that my whole family loves. The best part is that I make it in my slow cooker with a mere FIVE ingredients that I always have on-hand. Simple, indeed! On busy weekdays, my slow cooker is my best friend. I toss a couple of ingredients in it in the morning and a homemade meal is waiting for my family at dinner time. Oh, and it makes my house smell amazing! 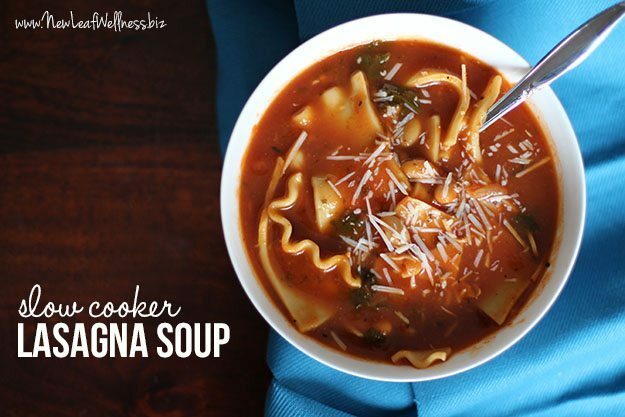 It’s made with my favorite simple broth (a jar of pasta sauce plus chicken broth – no extra seasonings required!). It uses up those spare lasagna noodles that always seems to be left in the box after making a pan of lasagna. It includes a bunch of fresh spinach that cooks down so much that my family doesn’t even realize all of the extra vitamins and minerals that they’re eating. Yippee! 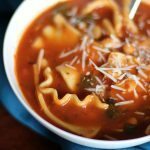 Here's a simple recipe for Simple Slow Cooker Lasagna Soup. It's a healthy, budget-friendly, and delicious meal that my whole family loves. The best part is that I make it in my slow cooker with a mere FIVE ingredients that I always have on-hand. 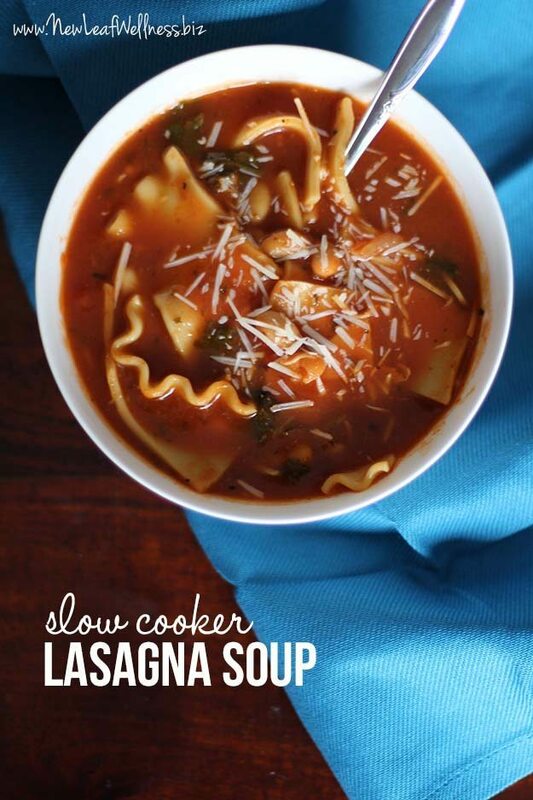 Combine all ingredients (except lasagna noodles) in your slow cooker and cook for 6-8 hours on low setting. Add noodles and cook for an additional 30 minutes. Top with freshly grated mozzarella and Parmesan cheeses and serve with a side of garlic bread. YUM. Since I have a bunch of cookbooks dedicated to freezer recipes, I’ll tell you that you can also assemble this meal ahead of time and freeze it for later. 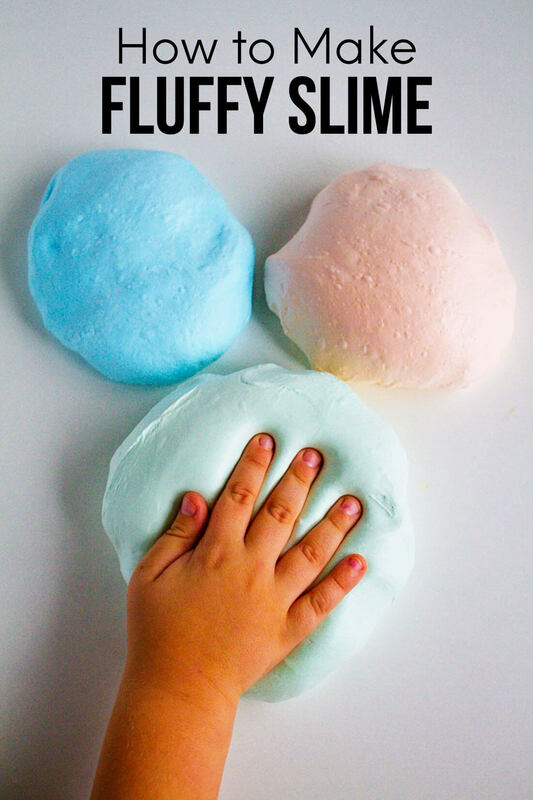 Simply combine all of the ingredients in a gallon-sized plastic freezer bag, seal it, and freeze for up to three months. When you’re ready to eat, thaw the bag in the refrigerator overnight and cook as usual. Enjoy! 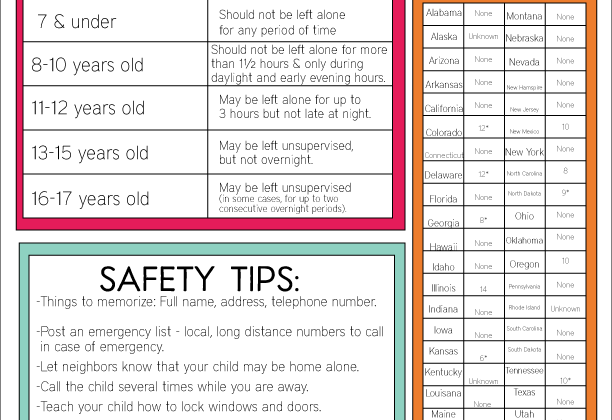 If you’re looking for other recipes for busy families, these kid-friendly slow cooker recipes are great!